Hi guys. 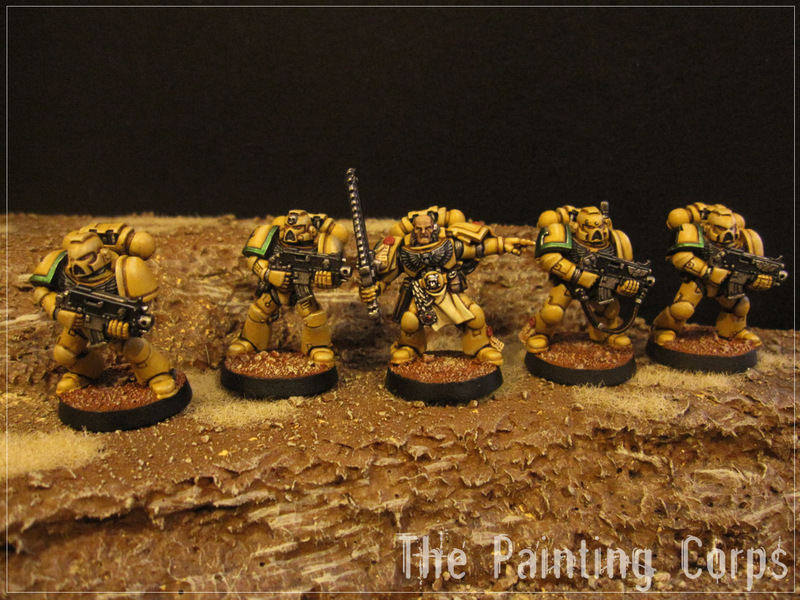 Thought I'd put up a few musings as I've not posted for a few days. I was digging around in the attic a couple of weeks back and stumbled on a box of old metal figures that I'd started out with, when I first got into the hobby in the late 90s. 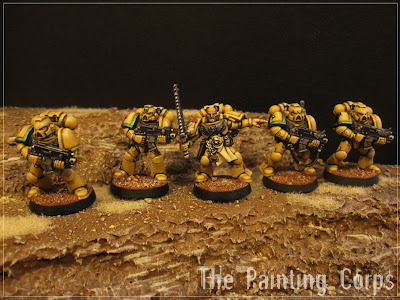 Back then, I'd clumsily daubed them with any sort of paint I could lay my hands on... the results weren't too great, but everyone's gotta start somewhere I guess. 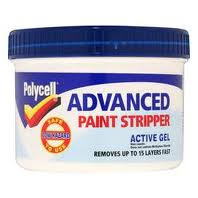 ...Polycell advanced paint stripping gel. This stuff is awesome and I would absolutely recommend it on to anyone else looking to reclaim some old metal pieces. The tub set me back around £12.00, which sounds expensive, but it has gone a long way and I still have some left. At a conservative estimate, I think I've reclaimed £200 - £250 of old figures, including some really classic casts. I found the best way of cleaning the figures was to part-fill an old plastic sandwich box with the metal pieces and then add the gel until they're just covered. Ideally, leave them to stew for a few minutes, but they can be worked almost straight away. I transferred them from the pot to a container of warm water and used a toothbrush to remove the paint. This stuff is great and a lot of the figures can out as new with very little effort. The latest batch was left to soak for a day or so and the paint virtually fell off. The gel does stink a bit, so make sure you open a window, and it does turn the consistency of snot when you're removing it after.... other than that, it's great. So a little investment, a bit of time and five tubes of superglue later, and I've got a whole raft of renewed figures to paint up again. Whilst looking around on the net for some painting inspiration, I found a couple of guys who are turning out some awesome figures. The first is a guy called Lester Bursley. 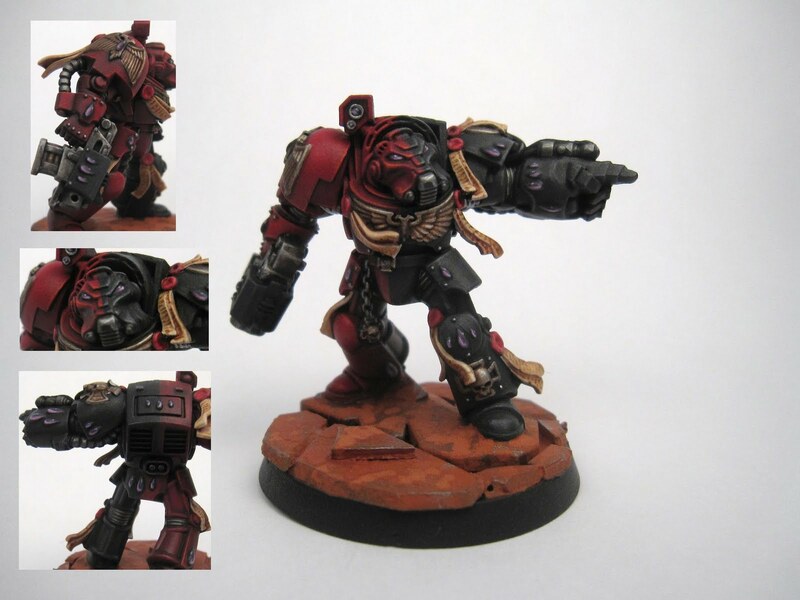 He's got a heap of tutorials all over the net and his figures are really quite impressive. From what I've read, he's only been on the scene for a relatively short amount of time, but his stuff is cracking. Well, that's it for now, more soon.